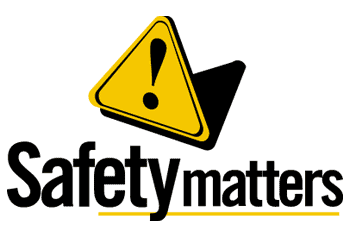 Volvo tractor trailer rigs were recalled two weeks ago due to a serious steering defect, and now the company has been told by the Federal Motor Carrier Safety Administration (FMCSA) that the tractors are so unsafe that they must be removed from the road. Volvo has had to recall almost 20,000 big rigs due to this steering defect, and it affects all 2016-2017 VNL, VNX and VNM trucks. The FMCSA states that many of the affected trucks could be missing an important roll pin that could disconnect the lower steering shaft from the junction block. Further, the bolt that connects the upper steering shaft to the lower steering shaft could be improperly tightened. Each situation could cause the steering shaft to separate without warning. This could lead to total steering loss and a serious truck accident. Volvo stated that it knows of four cases where the steering did fail on trucks on that were equipped with a certain type of two piece steering shaft. Our Virginia and North Carolina truck crash attorneys are glad that Volvo is recalling these unsafe trucks quickly. A big rig with a steering failure is a looming disaster that could injure or kill many people. Safety problems on tractor trailers are deadly serious; our trucking accident attorneys have represented seriously injured clients where a truck part failure caused serious injury. One involved a bald tire that caused a sudden blowout on the rig, which led to a serious accident. While that resulted in a $650,000 verdict, our truck accident client will never be the same.